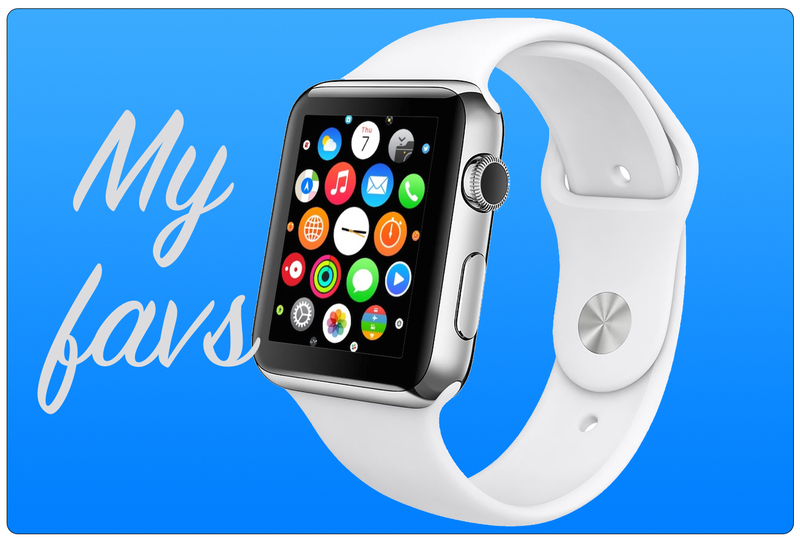 This week we are going to look at Apple Watch apps that help you keep up with your appointments, check what shows are on tonight, and play a quick round of a word game. These three easily made it to my favorites list. 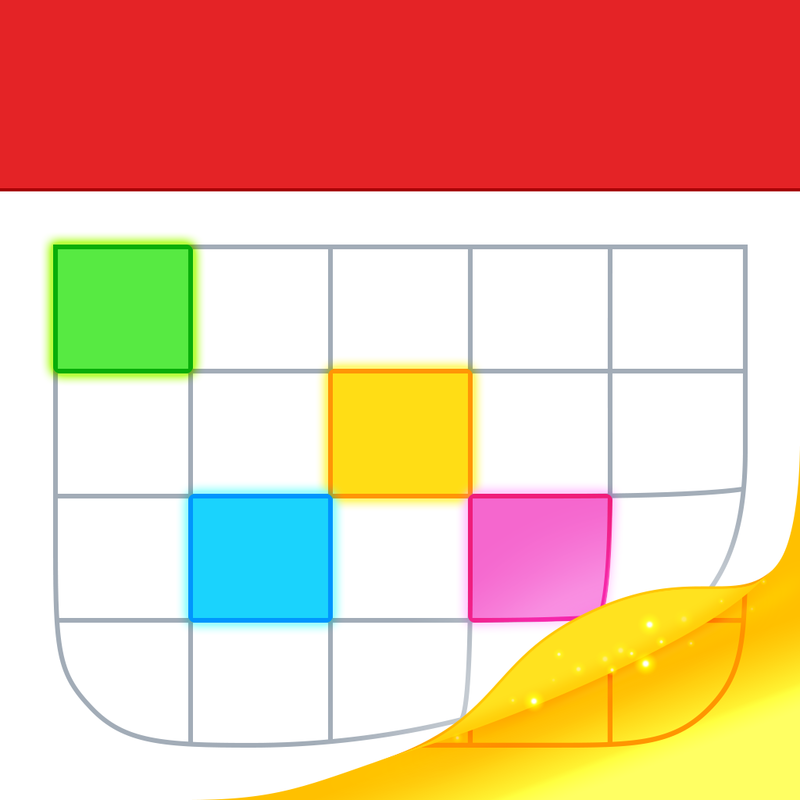 Fantastical 2 is a terrific calendar option if you look outside of the default app for your phone or watch. It handles the basic calendar functions you would expect very well with a sleek interface. 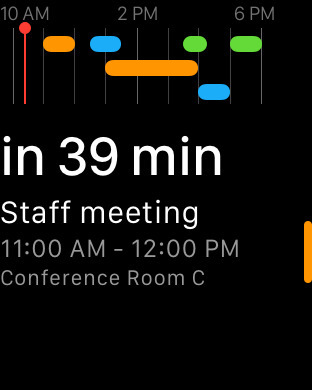 Just a few of the features that make it special include reminder and alert setups by starting a sentence or using a phrase, messaging to contacts for special occasions from within the app, and a combined event and reminder view. 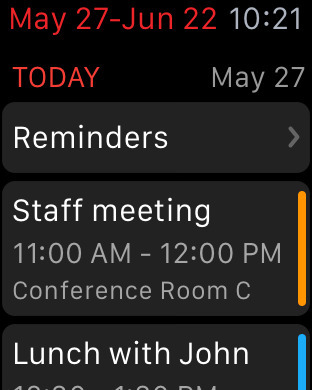 On the Apple Watch, Fantastical 2 is not only a useful tool, but looks great. The Glance shows your next event along with a small color-coded timeline on the top displaying your other appointments. Notifications allow you to snooze the alert for five, 15, or 60 minutes. You can check out your list and mark items complete. Create a new event easily with the force touch menu and voice dictation. The event colors coincide nicely with your different calendar settings. Fantastical 2 does what it does very well. It is available on the App Store for $4.99. 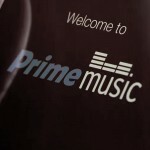 If you are a TV fan and never want to miss a new premiere or even a season finale, this is a great app. You can set up a Watchlist with your favorite shows, set alerts that can also be recurring, and get news, view photos, and share items with others. 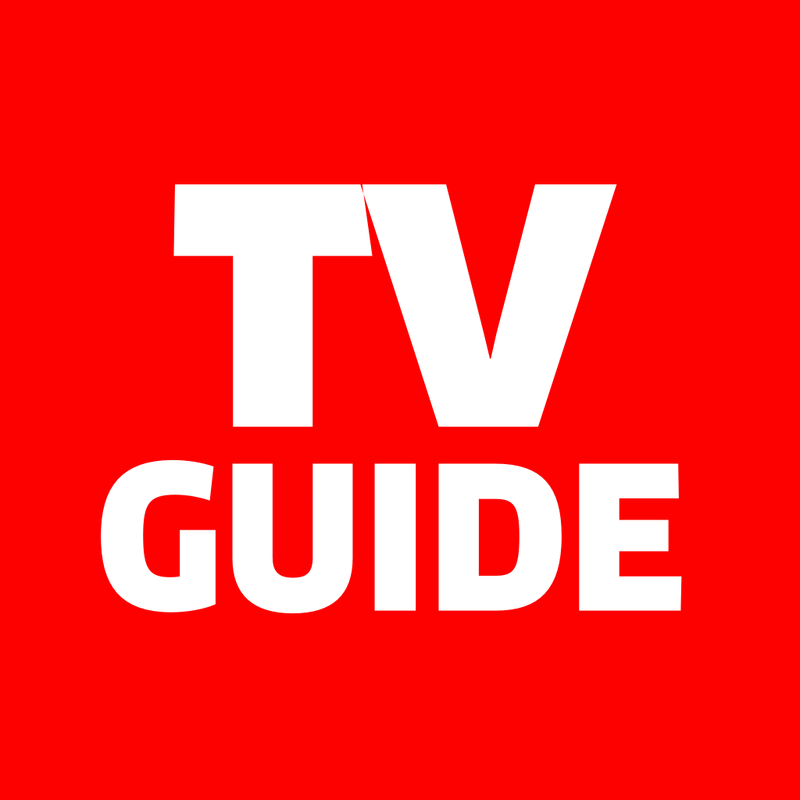 The TV Guide Mobile app goes way beyond a simple “TV guide” or show listing. On the Apple Watch, TV Guide Mobile provides quick, helpful information. The app lets you choose to view what is trending tonight or your Watchlist. Shows listed display whether or not they are a new episode and provide the time, a brief description, and the channel which includes the HD channel if available. You can then easily set an alert for five, 10, or 30 minutes before the show starts. The Glance shows tonight’s trending shows and you can select one for more information. TV Guide Mobile gives you a good way to plan your night of television. It is ad-supported on the iPhone and available for free on the App Store. 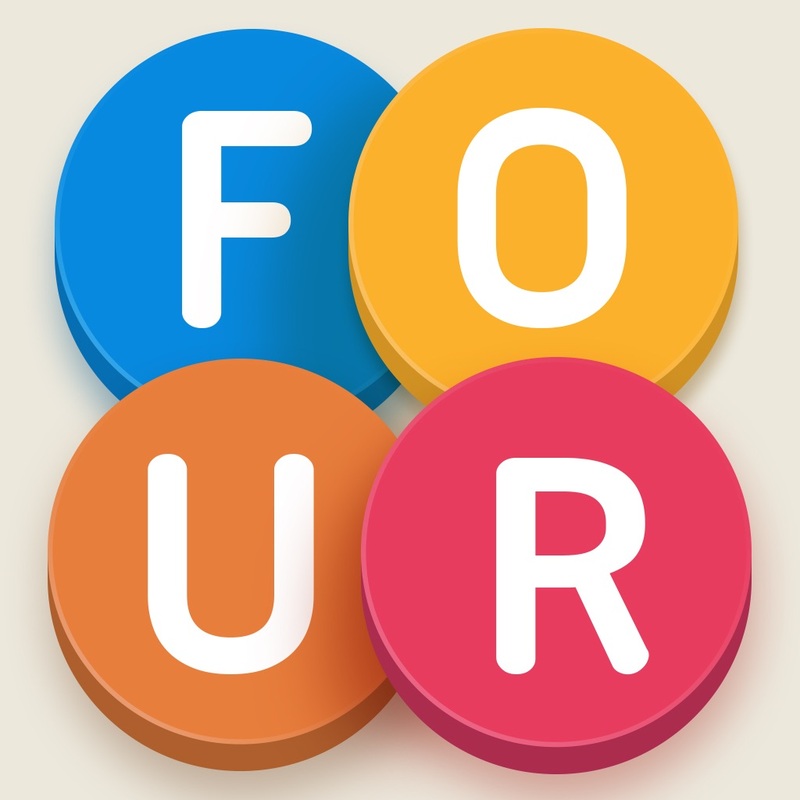 Four Letters is a fast, fun game for word lovers. You are given four letters and as fast you can, you must make a word. You continue to create words, with new sets of letters, before time runs out. You score one point for each word. So, the goal is to see how many words you can create and how high your score can go before the timer reaches zero. 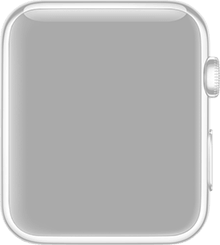 Not all types of games can work well on a device like Apple Watch due to the smaller screen. 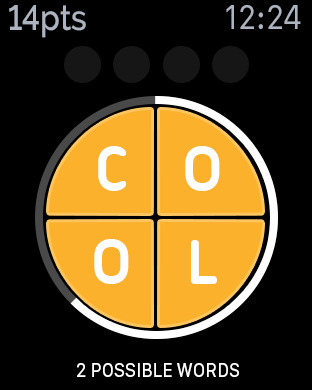 Four Letters is an exception and actually the perfect type of game for the watch. The screen size fits the four letters you are displayed well. You can easily see your score on the top and how many possible words can be made from the letters is shown on the bottom. If you run out of time, it will display a possible word you could have made and if you click the question mark, you will see the word’s definition. 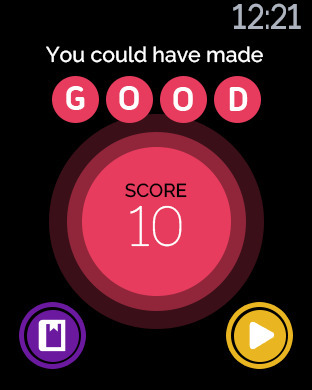 Four Letters is enjoyable on the iPhone and just as much so on the Apple Watch. The game is free on the App Store, but you can pay to remove ads for $2.99. For getting you to your appointments on time, reminders for your favorite shows, or just passing the time while waiting in line, these apps deliver on the Apple Watch. 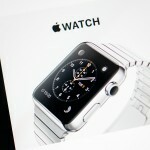 Are you a fan of the any of these three apps or do you believe similar ones work better on the watch? Feel free to share your comments with us below.